Please take a moment to watch WXYZ's story on The Wise Decision which aired Wednesday 4/10 at 5 p.m. 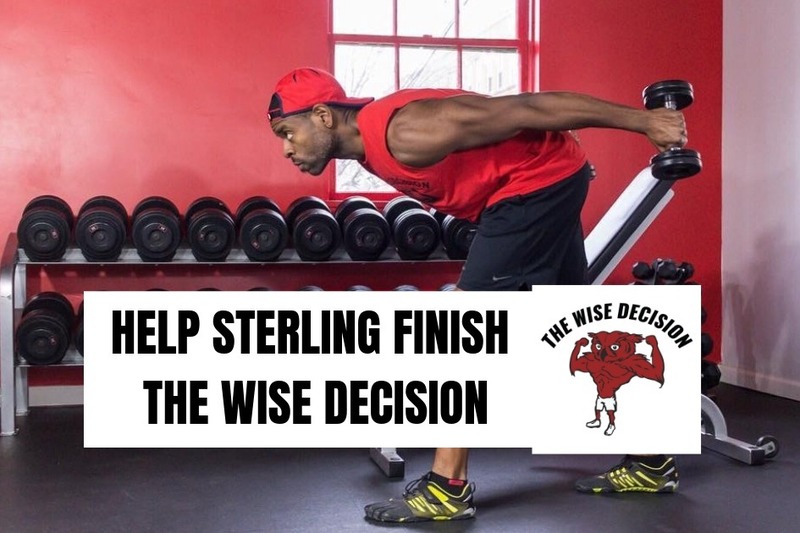 The goal of this crowdfunding campaign is to help Sterling Wise—the owner of The Wise Decision—complete his community gym after he was left high an dry by a dishonest contractor. Sterling estimates the contractor walked away, leaving $30K of unfinished work. We aim to raise only a small portion of that sum. If the work isn't complete, the Wise Decision will not be able to pass city inspection and will have to close its doors. We can't allow that to happen—not after Sterling and his family moved back to their hometown of Detroit from DC, to make a difference in this community. Please consider a donation of any size—every dollar gets us one step closer to our goal of bringing a vibrant, inclusive place for health and wellness to an emerging Detroit neighborhood.